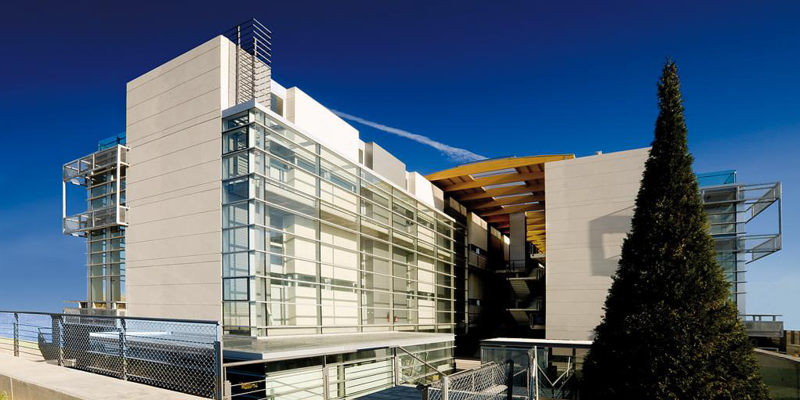 We live and work in beautiful Madrid, in a small town called Las Rozas. We like it here. Our studio is located in a famous building called 'Alius', full of light and open space.